Sydney developer Dyldam has finalised a deal to purchase a $50 million pub in Baulkham Hills, with potential plans to develop the site into a residential apartment block. 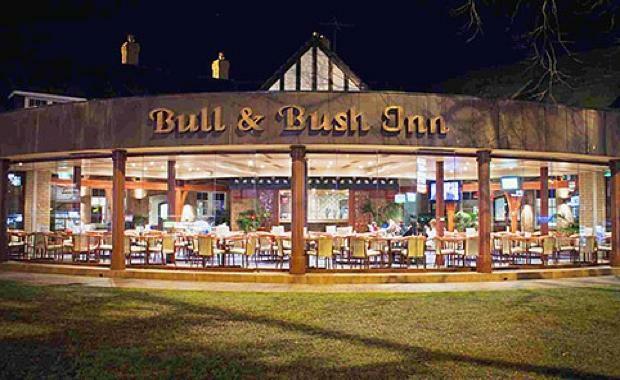 Dyldam, headed by Sam Fayad, bought the Bull & Bush Hotel from the Paul Irwin Hotel Group. Located on Windsor Road in the Baulkham Hills town centre, the pub sits in a precinct that local planners have designated $2 million for upgrades, with better transport, green spaces and street amenities. Dyldam plans to develop the 13,300 square metre car park beside the hotel while keeping the pub where it stands. Speaking to the Australian Financial Review, CBRE agent Alex Mirzaian believes the site's proximity to Parramatta makes it extremely appealing to developers and residents. "It gives you the choice of being well located to two major employment hubs...you've got Norwest Business Park and Parramatta, and then the CBD is only half an hour away," he said.